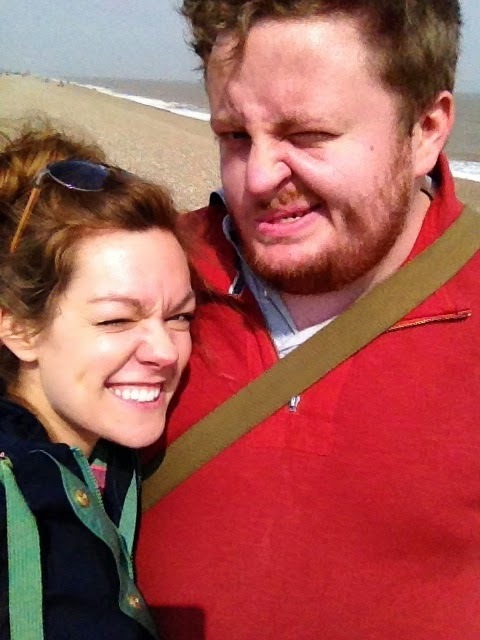 Today D and I have been together for eleven whole years! 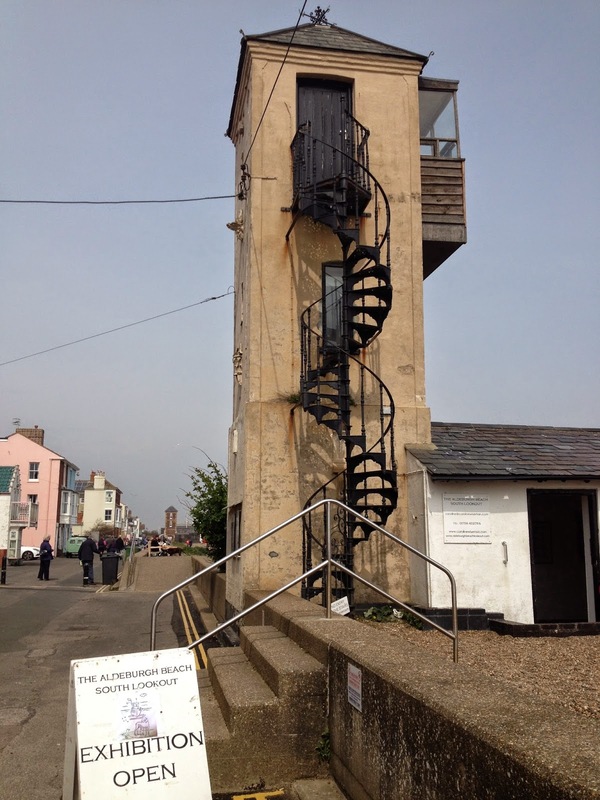 This seems completely loopy…it simultaneously feels like its been a lifetime, but also that it must have only been a few months. 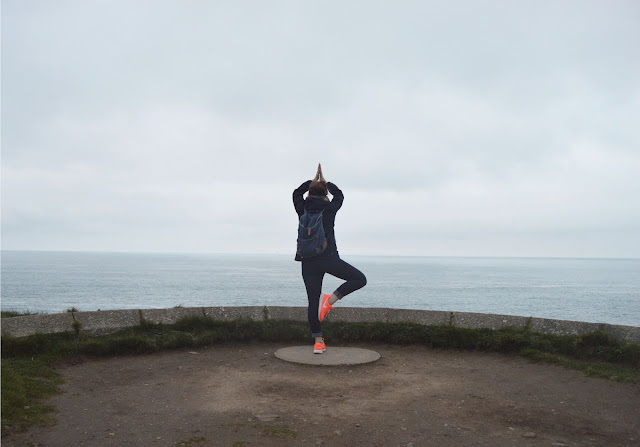 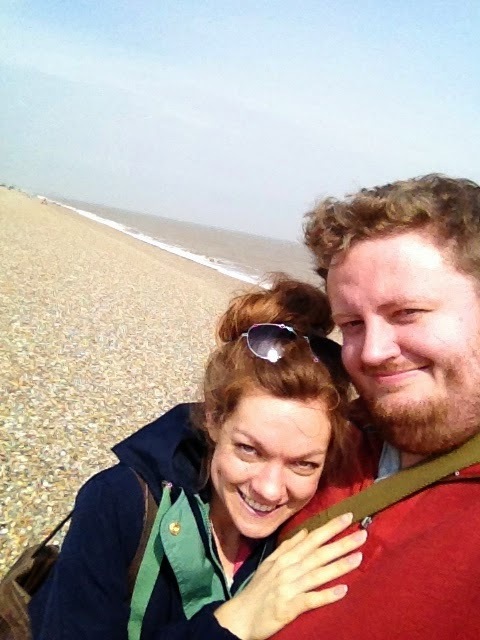 It's also quite odd to think that this time next year we will have a little more than three months till we get married (more on that front later!) 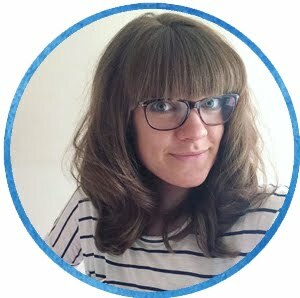 Maybe then I will finally feel like a proper grown up? 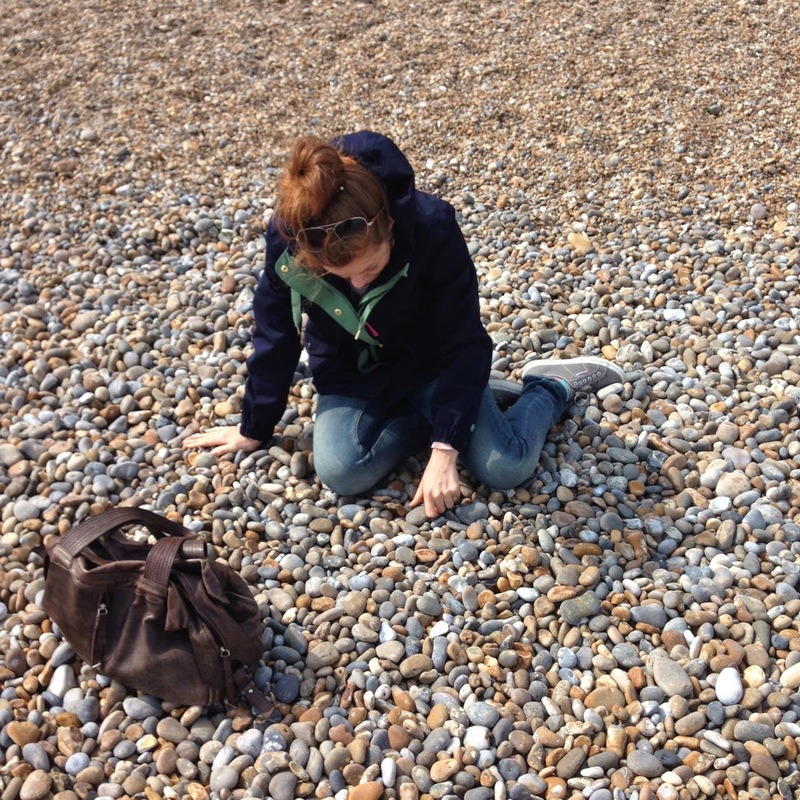 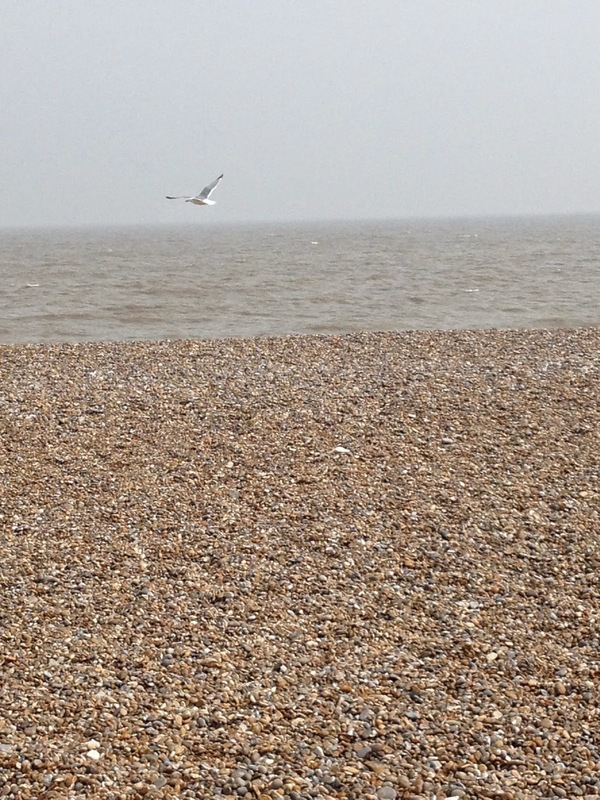 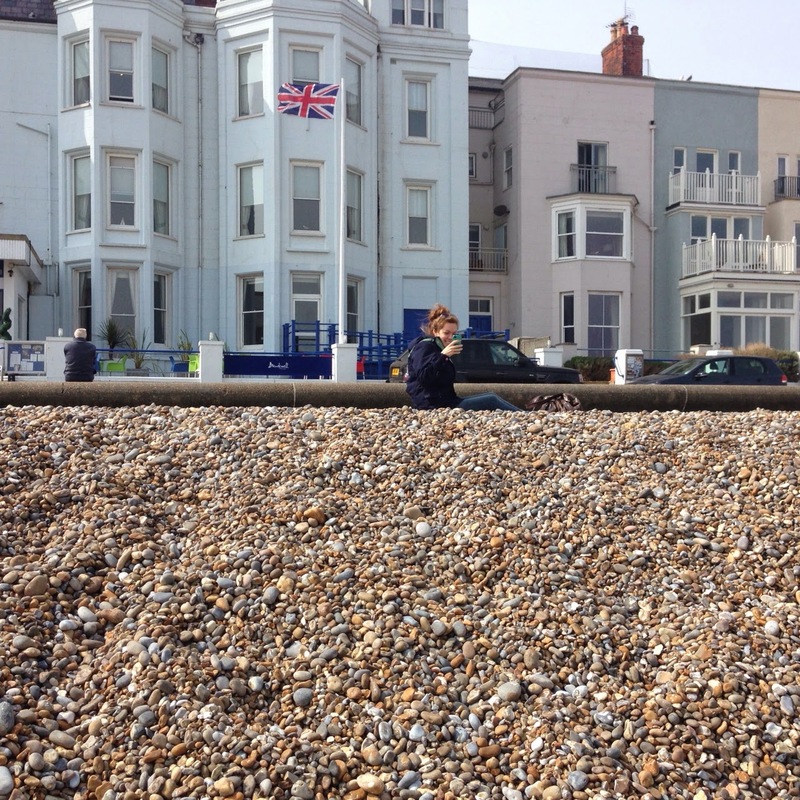 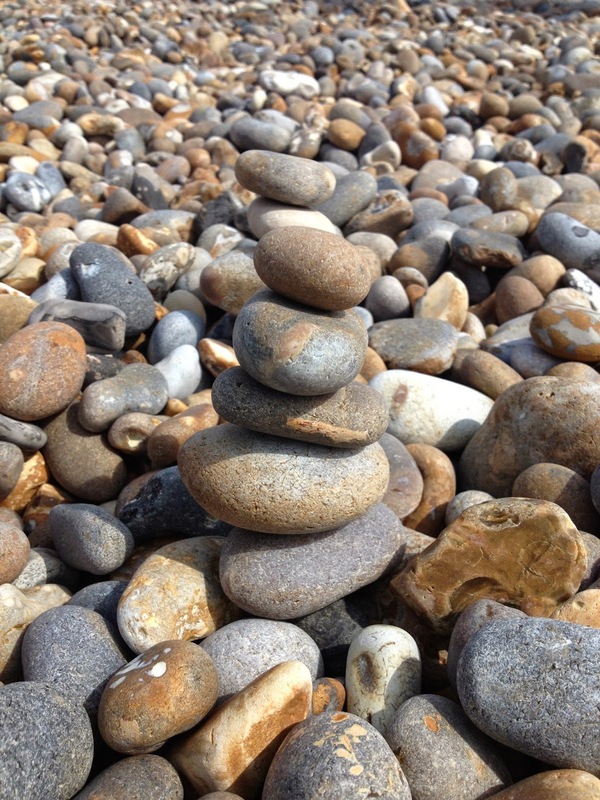 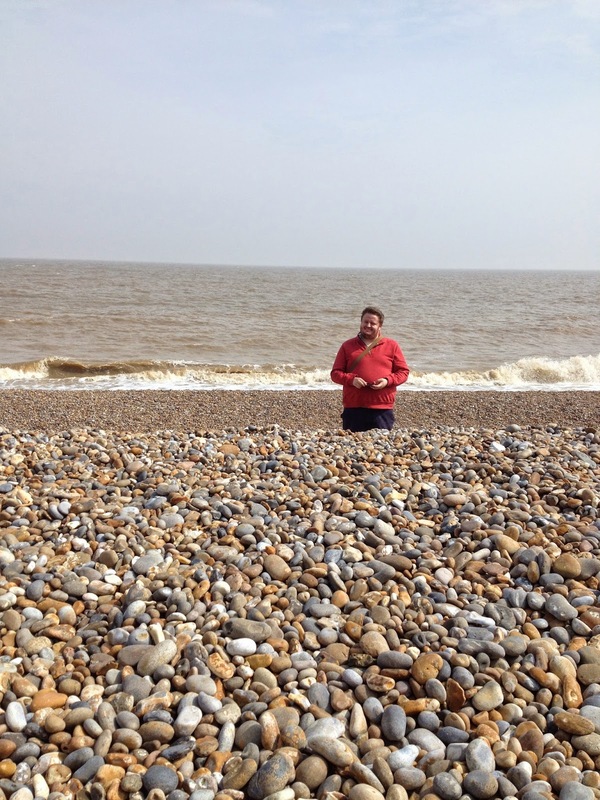 We decided to go to Aldeburgh for some chips and a walk on the beach. 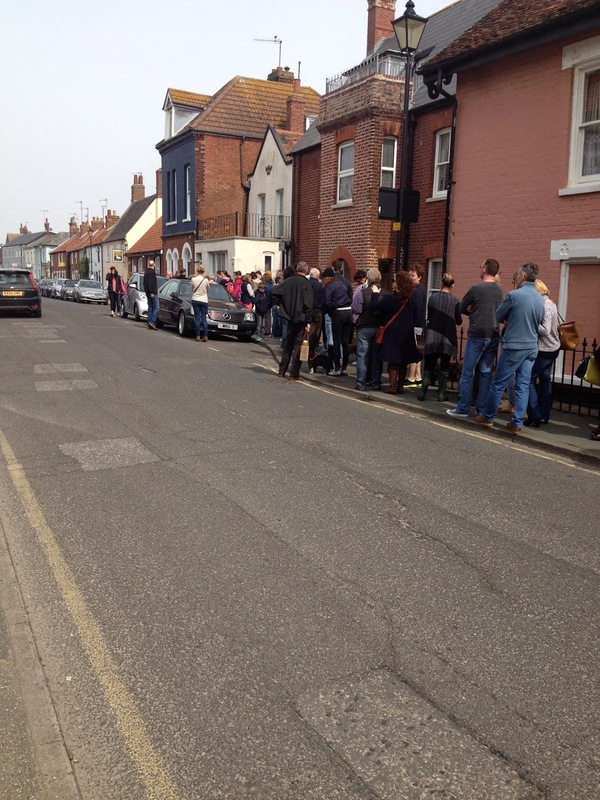 The queue for the chip shop was long…really long! 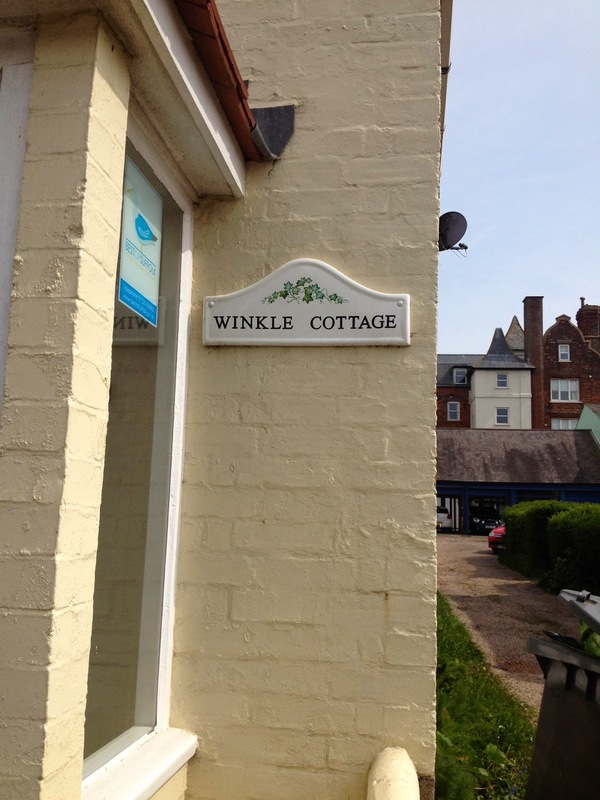 Winkle, Pebble and Kitten Cottages all in a row! 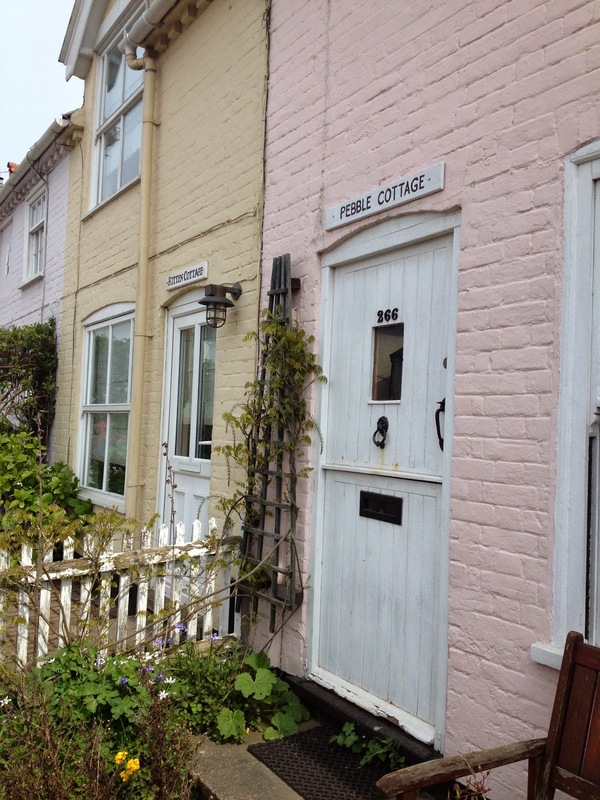 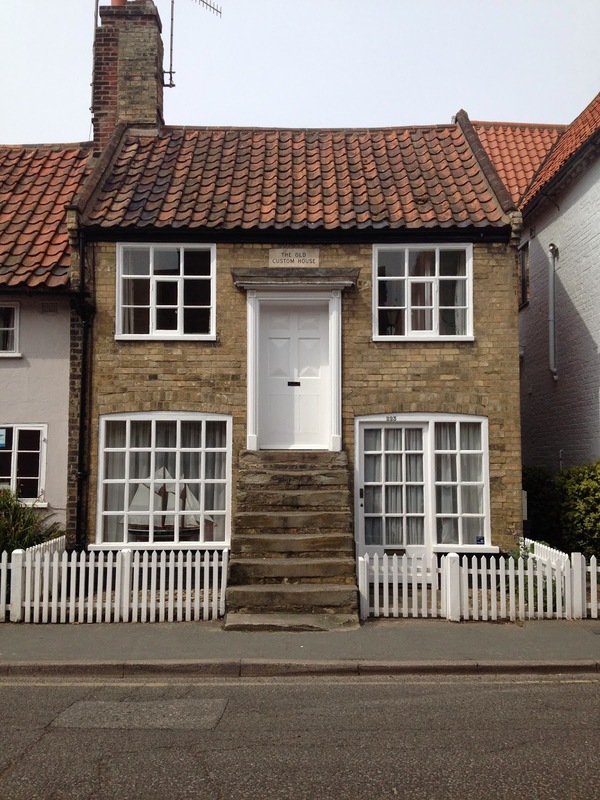 There are lots of really funny little houses in Aldeburgh, like this one which has a huge set of front steps that seem to finish in an illogical place…we couldn't work out where the first floor starts?? 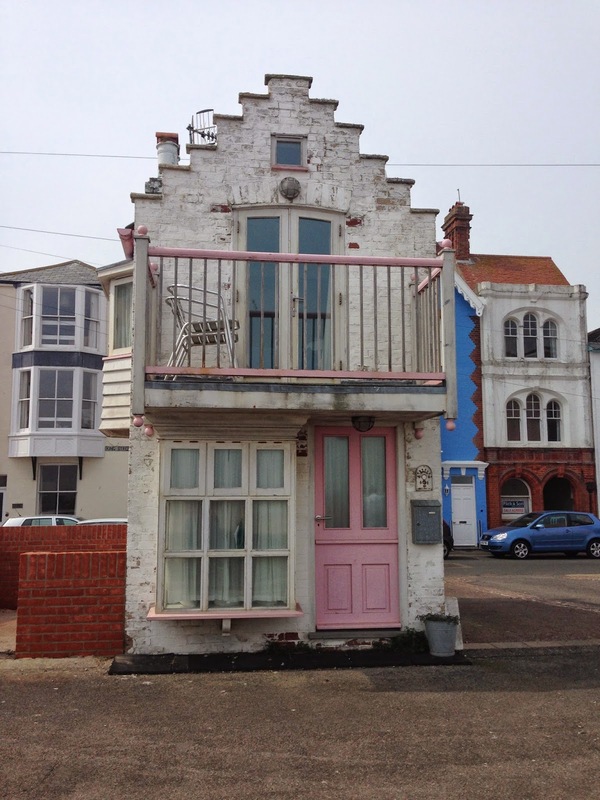 And this pink and white cottage that is barely bigger than a dolls house! 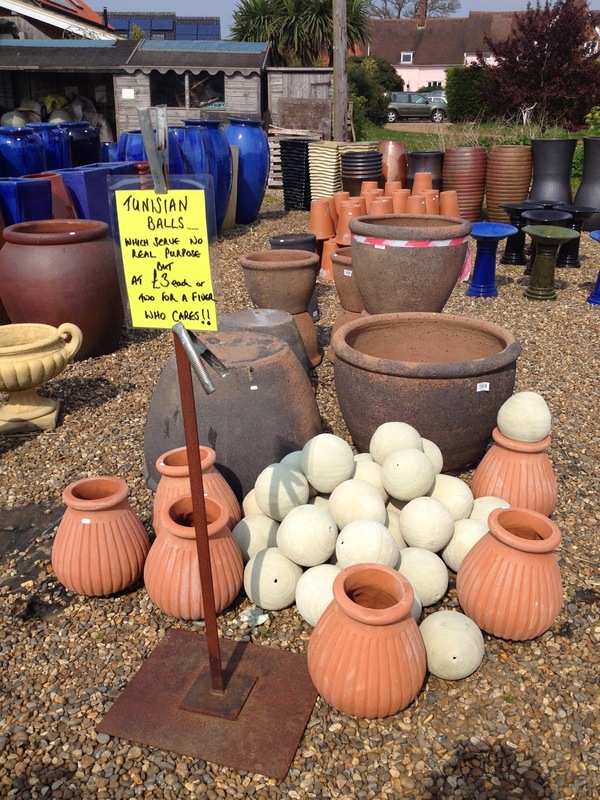 "Tunisian Balls…which serve no real purpose but at £3 each or two for a fiver who cares!!" 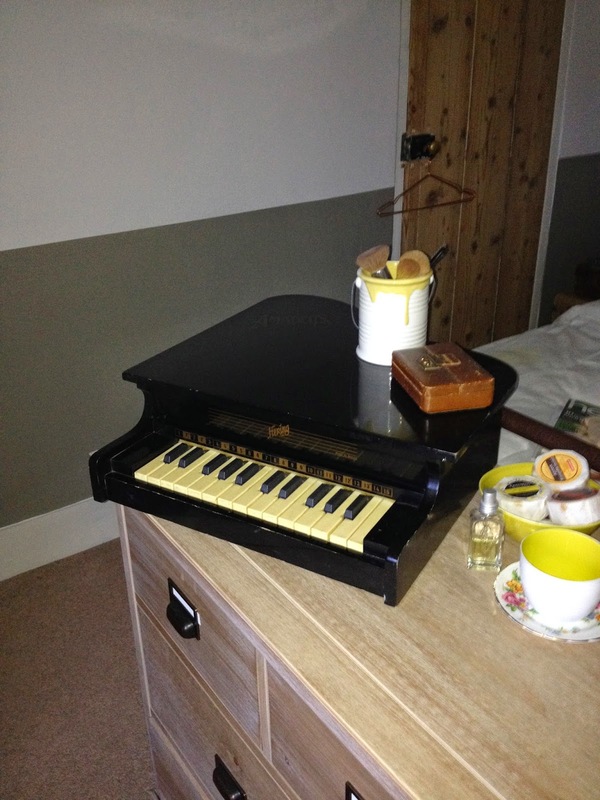 This old toy grand piano which also has four very wobbly legs, but we decided it was better without! 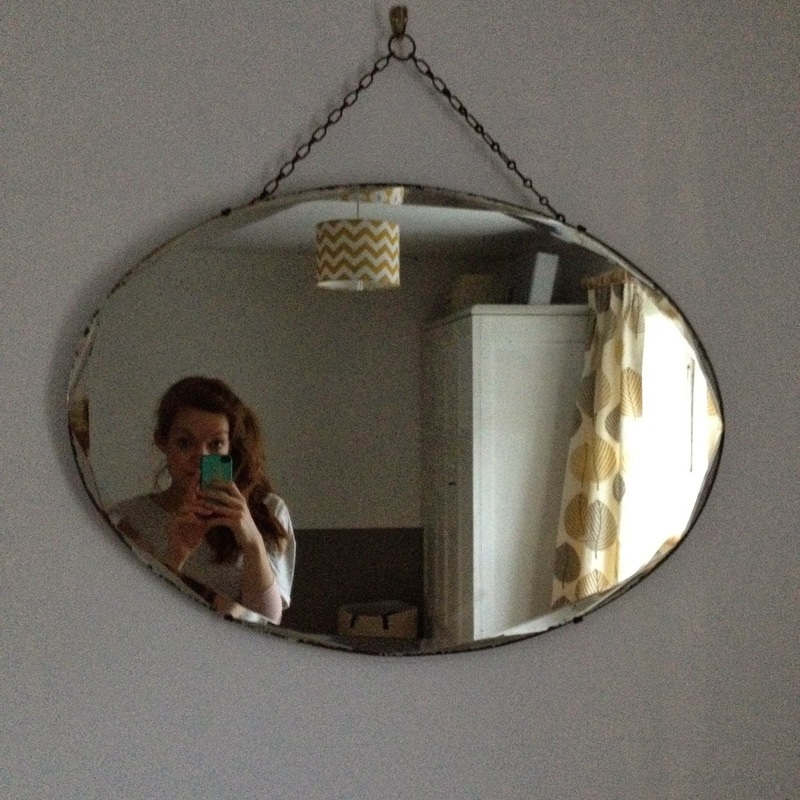 And this big old mirror which has lovely aged edges…it's really really heavy though, hence the stupidly large hook!